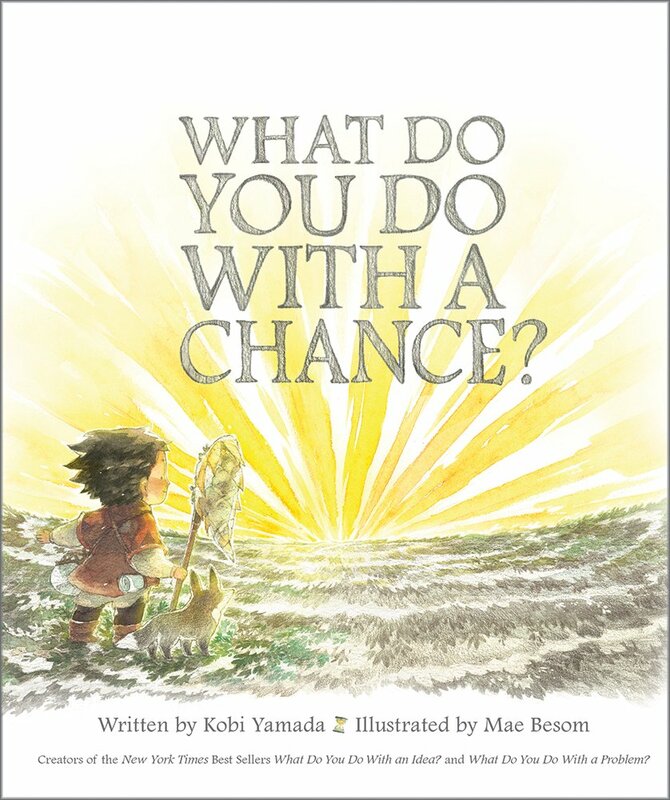 As with Kobi Yamada's previous two books, What Do You Do With a Problem? and What Do You Do With an Idea?, this book will spark important discussions. The boy in the story shows readers what can happen when presented with chance. The boy's feelings change from regret to embarrassment to excitement as he learns that chances are worth taking. The message of this book, about letting go of one's fears, is inspiring. Grumbolt's not quite sure what kind of toy he is, but he really wants to learn to play so he joins the Toy Academy. Grumbolt struggles with fitting in and mastering the lessons he is taught. Despite his challenges, Grumbolt is determined and he finds a way to become a hero. With humor, silliness, and a battle between good and evil this book has lots of kid appeal. 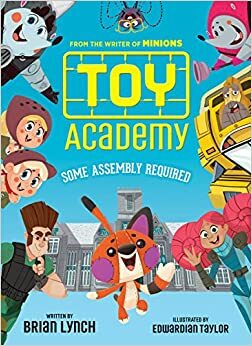 There are pictures on most pages which will attract reluctant readers and those readers who have not yet built the stamina for longer chapter books. This is a fantasy in which two sisters find themselves in another world where one must save the other. The world the girls find themselves in is magical and their quest takes them on an adventure with very high stakes. The sisters have an imperfect relationship, but their love for each other is apparent. This is an exciting read with heart. This book publishes in February. I love the What Do You Do books. I will have to find this one. My students are passing around my ARC of The Unicorn Quest and are loving it. I sold it to them as a modern day Narnia story. Great way to sell it to kids! I have the 'chance' book on my list, loved the others, so know I will enjoy it, too. 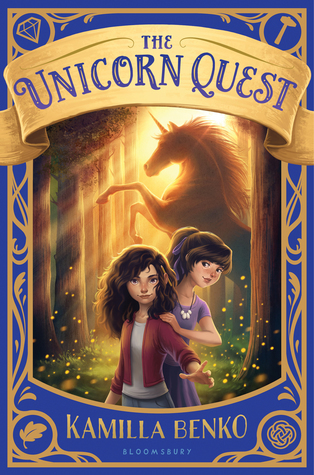 The Unicorn Quest is a new title, will look for it when it comes out. Thanks, Lisa! I've been waiting for What Do You Do With a Chance so I was glad to see it at the bookstore. I loved both What Do You Do With a Problem and What Do You Do With an Idea! So I really am looking forward to checking out What Do You Do With a Chance? 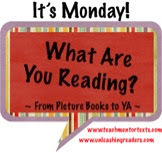 I need to check out the other two books on your list this week, too. Happy Holidays! Unicorn Quest was fun to read, and I'll have to add What Do You Do With a Chance? to my list of must haves - thank you! Love the Kobi Yamada books for the discussions they spark, but the illustrations are gorgeous, too. Definitely must-have books! I have Toy Academy and Unicorn Quest in my stacks. Looks like some fun reading ahead! I love the Kobi Yamada books. Is this one available at Barnes and Noble already? It's not out yet on Amazon. Yes, it is at Barnes and Noble. What do you do... has been getting a lot of love - can't wait to find it in our libraries here in Singapore.